Norway is one of the safest places to drive in the world, partly because driving regulations are strictly enforced; instead you have to watch out for elk and deer, which can stray onto the roads without warning. The journey from Bergen to Oslo is ideal for exploring Norway’s most popular tourist areas, passing through a large mountain plateau and Norway’s most expansive national park. 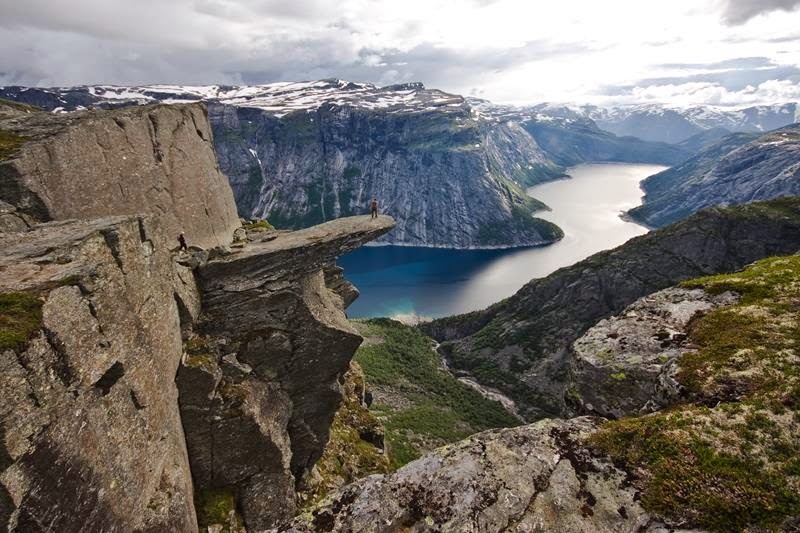 There are fjords of course, and you will also see the huge craggy mountains with waterfalls cascading down their sides that inspired stories about trolls; along with some prime examples of the country’s cultural heritage. 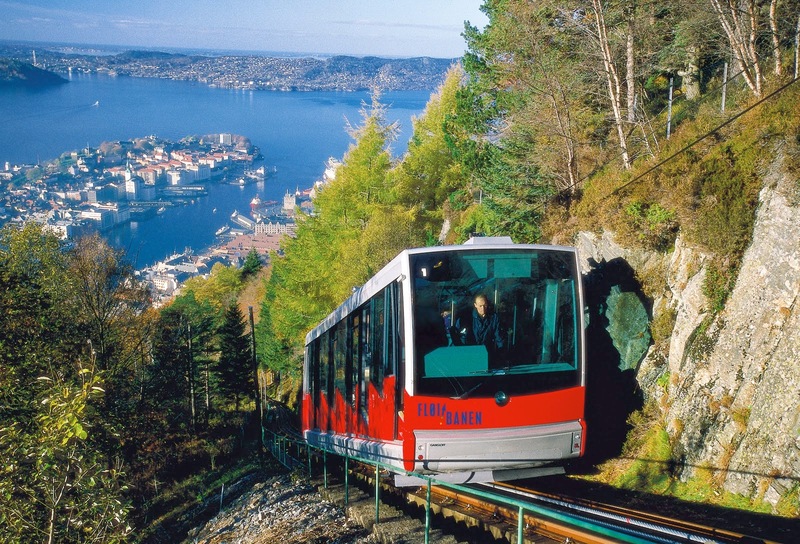 The first place to stop is still inside Bergen; close to the Fish Market is the start of the funicular railway that takes you almost vertically up Mount Fløyen. 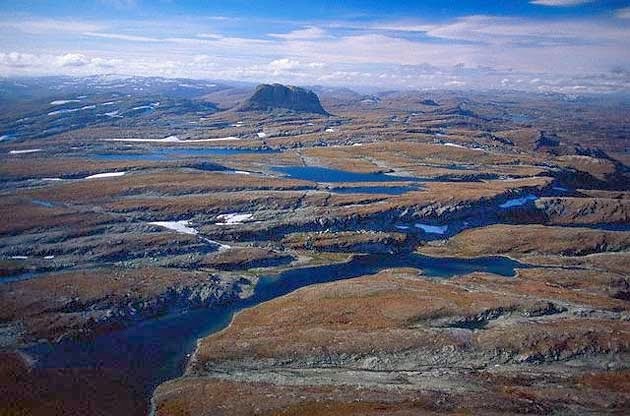 Home to the largest highland plateau in Northern Europe, Hardangervidda is the biggest national park in Norway, and home to the largest heard of wild reindeer. Following the herds after the ice age retreated ancient man built over 250 prehistoric dwellings in the area, some dating back as far as 6300 BC. Satnavs are useful in this region, you can check if they are available with your hire car online at AlamoCar Hire or AutoEurope. The second largest fjord in Norway, but definitely the most beautiful; the area is known as the country’s orchard and is especially spectacular in spring when all the fruit trees are in blossom. The ideal way to see the fjord is on a boat trip, where you can imagine what it would have been like when Viking long boats ruled the waters. Signifying the end of the trip, the fortress is a medieval castle that was built to guard the capital city of Oslo. Dating back to 1290, it is still in use today as a venue for official functions.